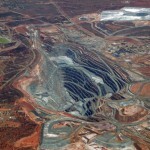 Barrick Gold owns 50% of the Super Pit. Barrick Gold and Randgold Resources are set to deliver a shake-up to the gold mining industry by merging to create the world’s largest miner of the precious metal. Canada’s Barrick has agreed to acquire Jersey-headquartered Randgold in a deal that values the African-focused company at $US6.5 billion ($9 billion). The share-for-share merger will create a new company worth around $US18.3 billion. The merged company will hold five of the world’s top 10 tier one gold assets and the lowest total cash cost among the sector’s leading operators. 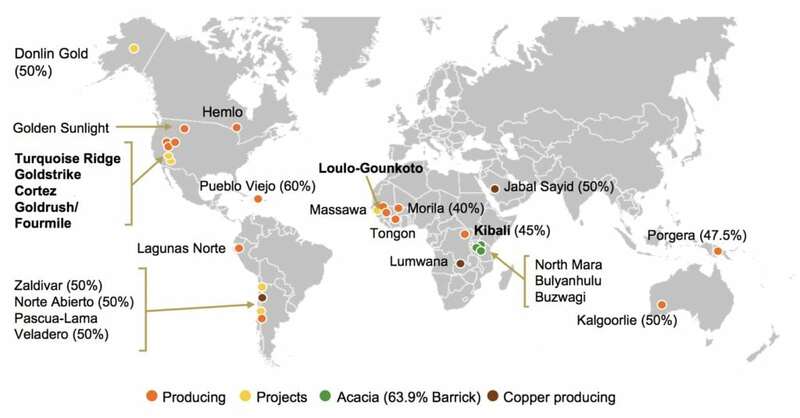 Following completion of the deal, Barrick shareholders will own about 66.6 per cent of the enlarged group, with Randgold shareholders owning the remaining 33.4 per cent. Barrick chairman John Thornton believes the combination creates a new champion for value creation in the gold mining industry. He said it brought together the world’s largest collection of tier one gold assets, with a proven management team that had consistently delivered among the best shareholder returns in the gold sector over the past decade. “Our overriding measure of success will be the returns we generate and not the number of ounces we produce, balancing boldness and prudence to deliver consistent and growing returns to our fellow owners, a truly simple but radical and achievable concept,” Thornton said. Thornton will become the executive chairman of the New Barrick Group following completion of the deal. The combined portfolio. Source: Barrick / Randgold. 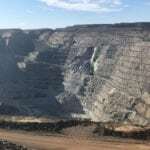 Randgold chief executive officer Mark Bristow, who will become president and CEO of the new entity, said the gold mining industry had been criticised for its short-term focus, undisciplined growth and poor returns on invested capital. The merger is expected to close in the first quarter of 2019 once all conditions have been met.